Yes, you read that right: thanks to our new website-update we can now offer coupon codes! As a big “welcome” to the new CampbellsSweets.com, we wanted to kick it off right by celebrating along with our customers and offering a discount of 25% off your orders, now ’til June 1st! All you need to do is use the code NewSite2016 at checkout. Go use it in the SHOP now! 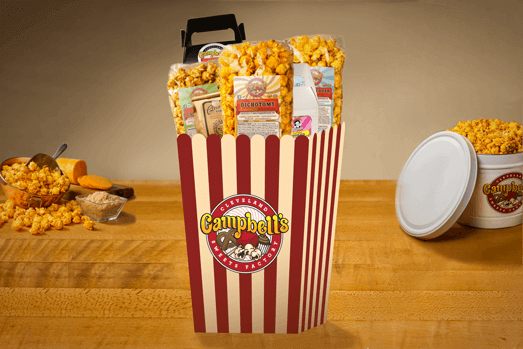 We’re still really excited about the enhancements to our new Campbell’s website, and we’re looking forward to showing you all some new-releases soon, such as new products, fundraising options and more! Enjoy the promo-code, and check back soon for more!